I just bought the In'ride 100 without checking if it fits my bicycle. My Triban 100 bicycle has solid axles and plain axle nuts. Now I want to know if it's possible to attach a quick release to a Triban 100 and steps to do it if possible. Also is it possible to attach the rear wheel to the trainer without the quick release, I have already tried with the rear wheel as it is now... And it doesn't sit on the trainer well. Installing quick release axles requires completely replacing the axle. It's possible but does require a few extra tools and parts to disassemble the rear hub. 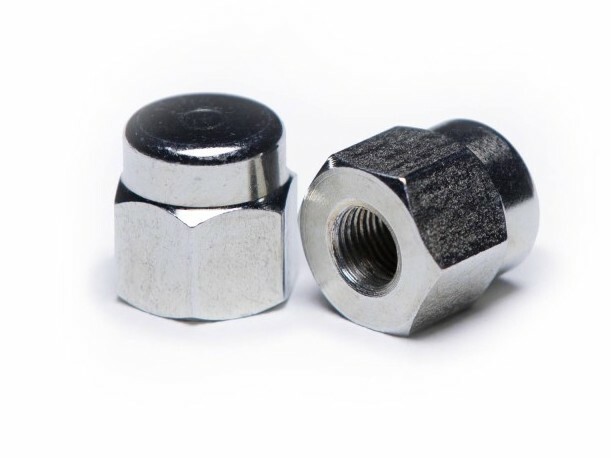 If you install a QR, don't forget to choose a trainer specific QR, they are strong and have tough metal nuts. Not the answer you're looking for? Browse other questions tagged quick-release turbo-trainer or ask your own question. My rear wheel shifts in the dropouts, what could cause this? Does an adapter for my 12x142mm thru axle frame exist to use QR hubs?